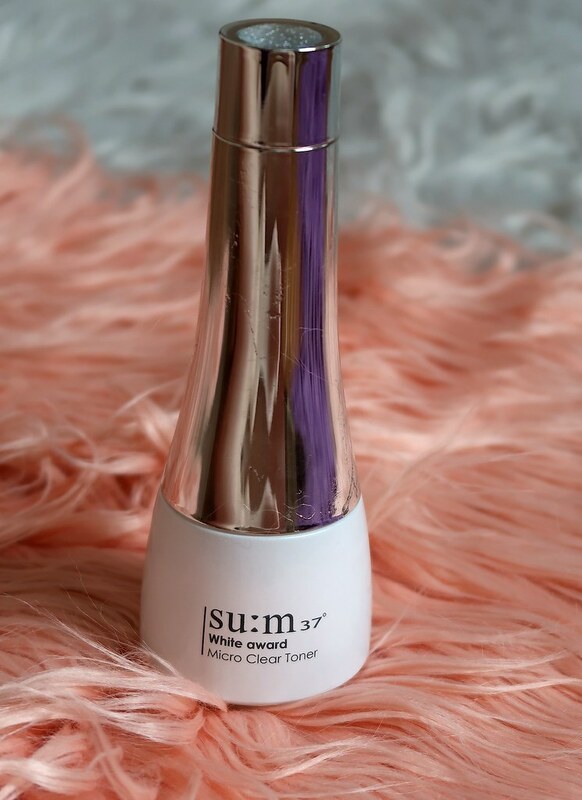 Many Korean Youtubers have been raving about SU:M37 and I was so thrilled to try their products when they were first launched. Initially, I wasn’t very like wow-ed by this White Award Micro Clear Toner. But after trying other toners, I’ve realized that this toner is actually very moisturizing. According to SU:M37, this toner brightens skin while hydrating, leaves a silky texture. And yes, it does provide radiance and glow to my skin. You know how some toners can be “flat” and just toners… But this one, it has that silky texture that boosts the moisture. Oh also, this works very well on my oily skin. It doesn’t result in excess sebum or whatsoever. It’s like my oily skin doesn’t even matter at all. If you do not have any specific skin concerns and just looking for a luxurious toner, I would recommend you check this out. Retails for SGD77 (150ml). I’m really excited to try their Time Energy range as well as their cushions! Let me know what you will be picking up and happy shopping!